Terms Conditions Spartan Motorcycle Couriers, Warrington, Cheshire. The Terms / Conditions of Spartan Motorcycle Couriers shown below, shall apply to all contracts for the carriage and delivery of goods entered into between Spartan Motorcycle Couriers and the Customer. These conditions shall not be varied, nor other conditions admitted or applied to any contract, nor shall any previous course of dealing between Spartan Motorcycle Couriers and the Customer be admissible, unless they have been incorporated into any contract by a specific written acknowledgement, signed by an authorised official of Spartan Motorcycle Couriers and by the Customer. When ordering Spartan Motorcycle Couriers services you, as “Shipper”, are agreeing on your behalf and on behalf of anyone else with an interest in the shipment, that the Terms and Conditions shall apply from the time that Spartan Motorcycle Couriers accepts the shipment. “Shipment” meaning all documents or parcels that travel under one Contract Number. Every shipment is transported on a limited liability basis as provided herein. If the shipper requires greater protection, then insurance is the shipper’s responsibility. Shipper agrees that its Shipment is acceptable for transport and is unacceptable if:-it is classified as hazardous material, dangerous goods, prohibited or restricted articles by IATA (International Air Transport Association), IACO (International Civil Aviation Organisation), any applicable government department or other relevant organisation. An accurate description of the item being transported must be given, including item, size, weight. If the courier can't transport an item due to it being too big or heavy the Shipper will be charged for time wasted. Shipments cannot be delivered to PO boxes. Shipments are delivered to Receiver’s address given by the shipper but not necessarily to the named receiver personally, unless specifically required. Shipments to addresses with a centrally receiving area will be delivered to that area. If Receiver refuses delivery or shipment is deemed to be unacceptable, or receiver cannot be reasonably identified or located, Spartan Motorcycle Couriers shall use reasonable efforts to return the Shipment to Shipper at Shipper’s cost. Failing which the Shipment may be released, disposed of or sold by Spartan Motorcycle Couriers without incurring any liability whatsoever to Shipper or anyone else, with the proceeds applied against the service charges and related administrative costs and the balance of the proceeds returned to the Shipper. Any and all Invoices must be settled by the due date of Invoice (account holders). Account holders must use our service on a regular basis to keep their account holder status. Account holders will be emailed a invoice for any work carried out. We do not operate under the payment terms of our clients. if Invoices run over the due date without being settled a hold will be placed on your account and service suspended until payment is made in full. Non account holders should pay before the delivery is made. We reserve the right to impose a late payment levy under the “Late payment of commercial debts act 1998” when late payments are deemed unacceptably late and at the discretion of the MD. Spartan Motorcycle Couriers Shipment charges are based on mileage from our base WA4 to collection address, then from collection address to delivery address. Shipper shall pay or reimburse Spartan Motorcycle Couriers for all Shipment charges, storage charges, duties and taxes owed for services provided by us or incurred on Shipper’s, Receiver’s or any third party’s behalf and all claims, damages, fines and expenses incurred if the Shipment is deemed unacceptable for transport as described in section 1. Spartan Motorcycle Couriers contracts with the Shipper on the basis that our liability is strictly limited to direct loss only and to monetary value in this section 5. All other types of loss or damage are excluded (including but not limited to lost profits, income, interest, future business), whether such loss or damage is special or indirect, and even if the risk of such loss or damage was brought to our attention before or after acceptance of the Shipment since special risks can be insured by Shipper. If Shipment combines carriage by air, road or other mode of transport, it shall be presumed that any loss or damage occurred during the air period of such carriage unless proven otherwise. Spartan Motorcycle Couriers liability in respect of any one Shipment transported, without prejudice to section 6-9, is limited to £500. Claims are limited to one claim per Shipment settlement of which will be full and final settlement for all lose or damage in connection therewith. If Shipper regards these limits as insufficient the Shipper assumes all risks of loss or damage. 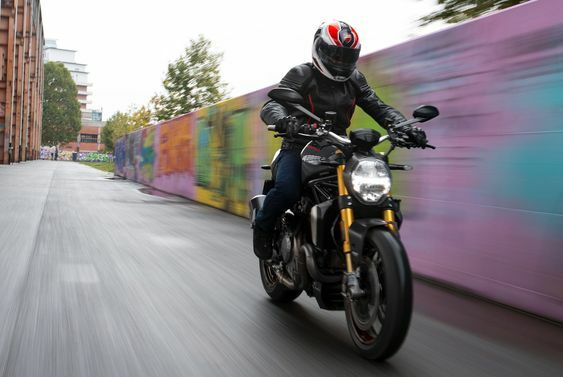 All claims must be submitted in writing to Spartan Motorcycle Couriers within Thirty (30) Calendar days from the date that Spartan Motorcycle Couriers accepted the Shipment, failing which Spartan Motorcycle Couriers shall have no liability whatsoever. 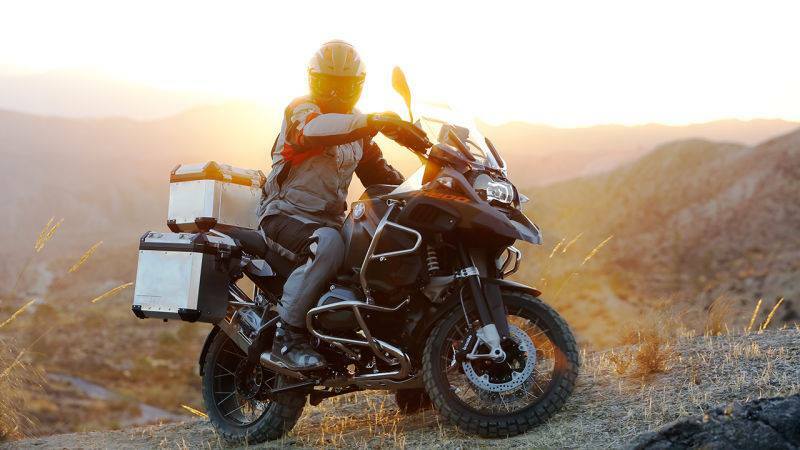 Spartan Motorcycle Couriers will make every reasonable effort to collect and deliver the Shipment according to any estimate given but this is not guaranteed and does not form part of the contract. Spartan Motorcycle Couriers is not liable for any damage or loss caused by delays. Spartan Motorcycle Couriers is not liable for any loss or damage arising out of circumstances beyond our control. These include but are not limited to:- “Act of God” - e.g. earthquake, cyclone, storm, flood, fog; “Force Majeure” - e.g. war, acts of terrorism, plane crash or embargo; any defect or characteristic related to the nature of the shipment, even if known to Spartan Motorcycle Couriers; riot or civil commotion; any act or omission by a person not employed by Spartan Motorcycle Couriers. Shipper shall indemnify and hold Spartan Motorcycle Couriers harmless for any loss or damage arising out of Shipper’s failure to comply with any applicable laws or regulations and for Shipper’s breach of the following warranties and representations;- All information provided by the Shipper or its representatives is complete and accurate; The Shipment was prepared in secure premises by the Shipper and/r its employees; Shipper employed reliable staff to prepare the Shipment; Shipper protected Shipment against unauthorised interference during preparation, storage and transportation to Spartan Motorcycle Couriers; The Shipment is properly marked and addressed and packed to ensure safe transportation with ordinary care in handling and all applicable laws and regulations have been complied with. Any dispute arising under or in any way connected with these Terms and Conditions shall be subject, for the benefit of Spartan Motorcycle Couriers, to the non-exclusive jurisdiction of the courts of, and governed by the law off, the country of origin of the Shipment and Shipper irrevocably submits to such jurisdiction, unless contrary to applicable law. The invalidity or un-enforceability of any provision shall not affect any other part of these Terms and Conditions.